When it comes to consistency and a hard work ethic no one does it better in the hip-hop world than entrepreneur, producer, and rap artist Pete Atkinson a.k.a Fabp aka Fabpz the Freelancer. Recently, I had the blessed opportunity of reviewing Fabp’s album Underground Styling Breeze. Fabp aka Fabpz the Freelancer is the caretaker of his own rhyme style and record label named X-Calade Promotionz, which ensures the prosperity of his catalog. His recent album titled It’s Your Boi Fabulous P. is a perfect example of Fabp aka Fabpz the Freelancer’s inventiveness. It’s Your Boi Fabulous P. is composed of ten banging tracks. Different than some of his earlier works, Fabp aka Fabpz the Freelancer gives you more of his unorthodox lyrical expertise. It’s all about the fun and not the gun according to one verse dropped by Fabp aka Fabpz the Freelancer. It’s Your Boi Fabulous P. opens with the tempting track Pretty As Pretty Can Get. Other notable exquisite offerings that listeners will enjoy include Rocking Away and Smoking Hall. Many of the tracks are suitable hotbeds for Fabp aka Fabpz the Freelancer’s theme of picking up girls and the bravado it takes to accomplish this task. 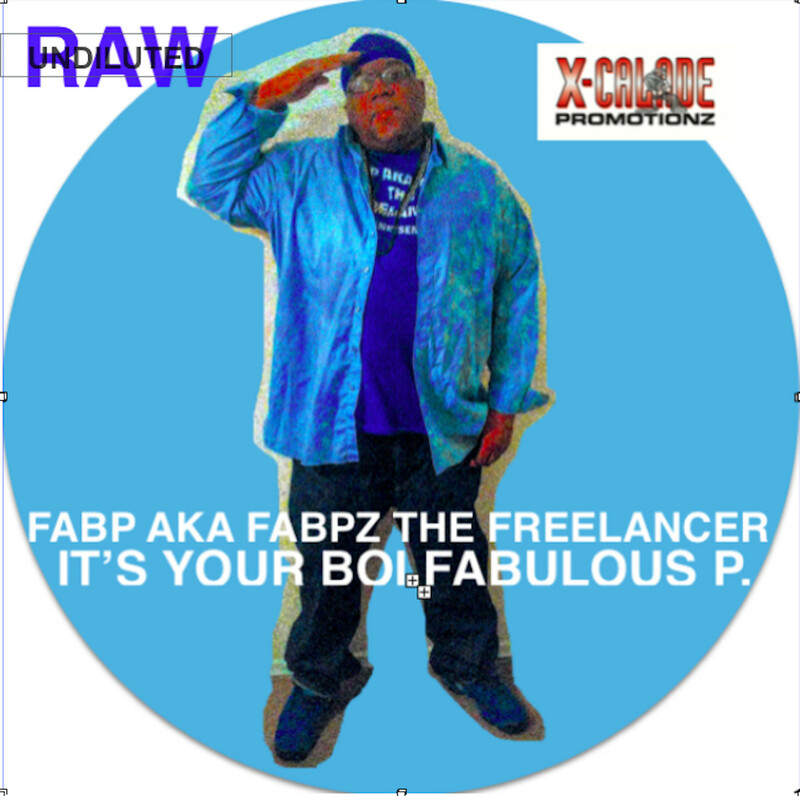 It’s Your Boi Fabulous P. by Fabp aka Fabpz the Freelancer is a full plate of talented musings.